Hey! 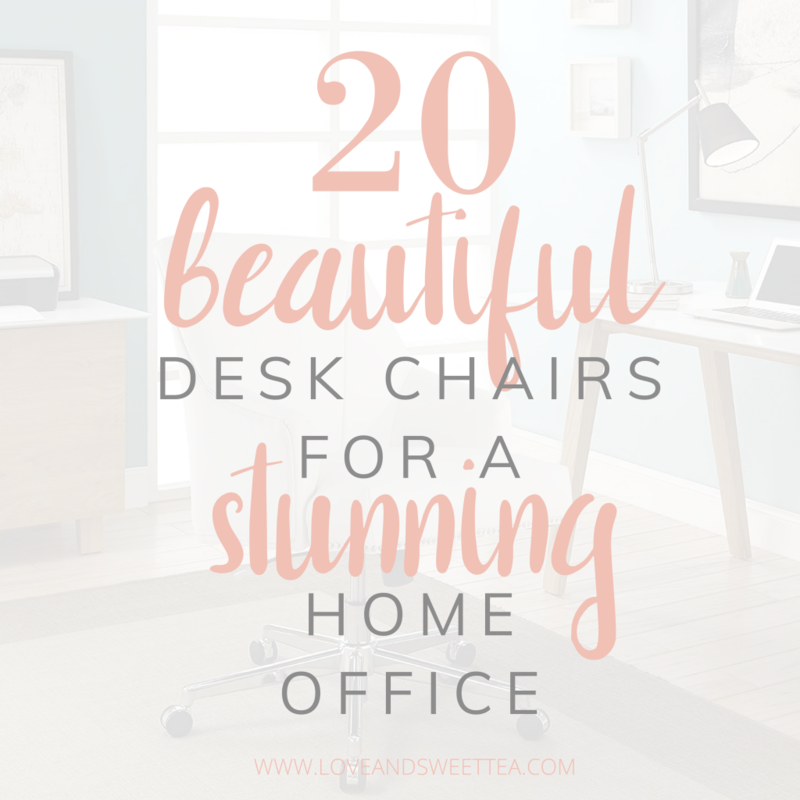 Welcome to my home office blog posts. I’ll be the first to admit, my home office is just a space in my living room, but it’s the heartbeat of my work at home mom life. I keep it as lovely as possible, and comfort is top priority! 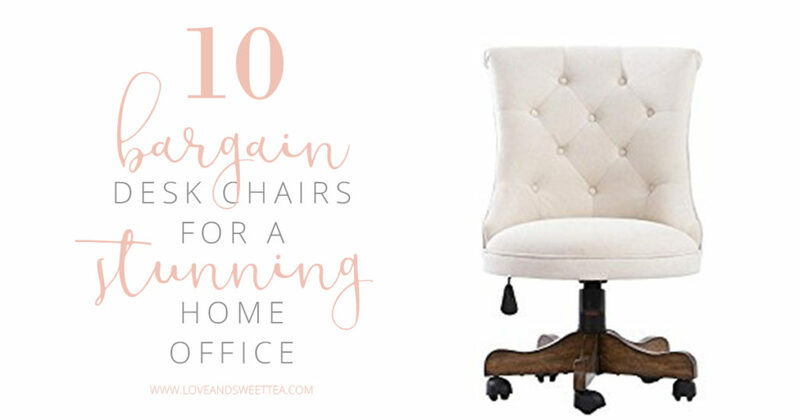 One of my most popular posts is a list of gorgeous desk chairs that I found to upgrade my desk chair. 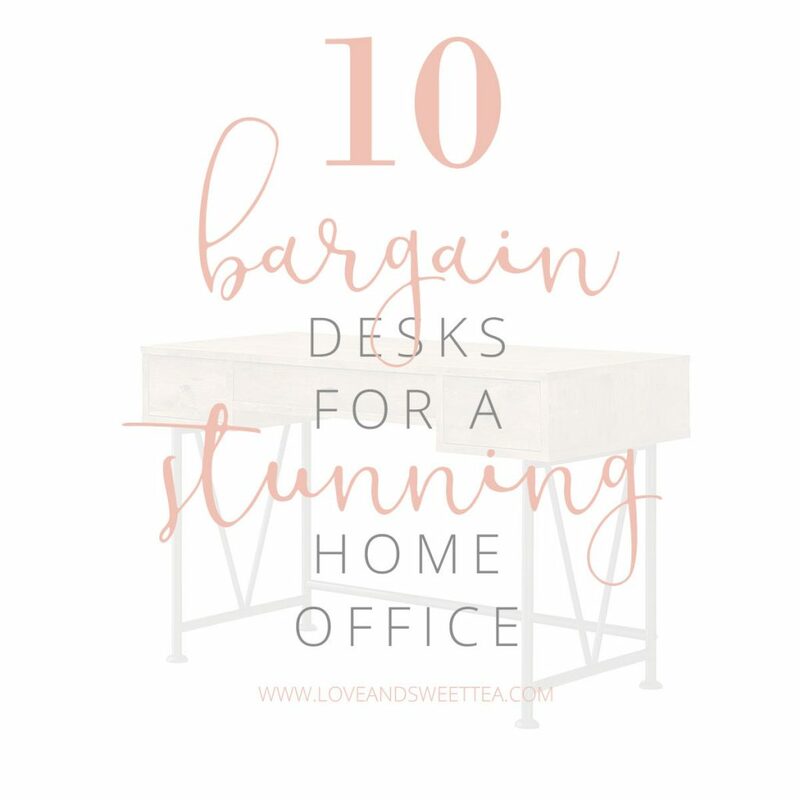 It also has a companion post for budget desks for your home office.